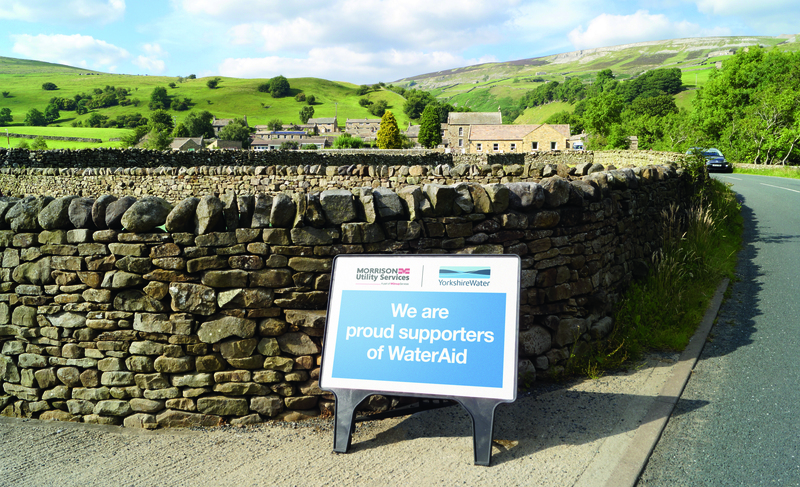 It is our responsibility to share good environmental practices whilst continuing to make advances in promoting sustainable processes and behaviours across our business and to our clients and supply chain. Our ISO 14001:2015 certified environmental management system governs our processes and is used to drive continued improvements in our environmental performance. One area of focus is our reduction of our carbon emissions. By benchmarking our carbon emissions against the Certified Emissions Measurement and Reduction Scheme (CEMARS) we monitor, measure and understand our carbon footprint. 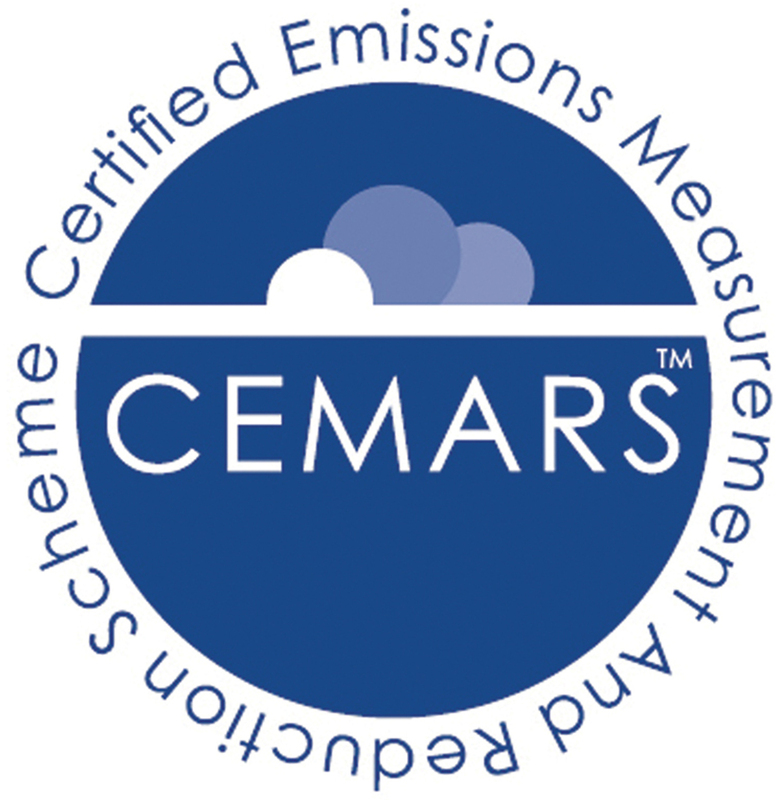 With an annual audit from Achilles, our CEMARS measurements provides an externally verified carbon emission measurement.